On April 12, 2103 Boston Children’s Hospital published their 2012 Philanthropy Report. 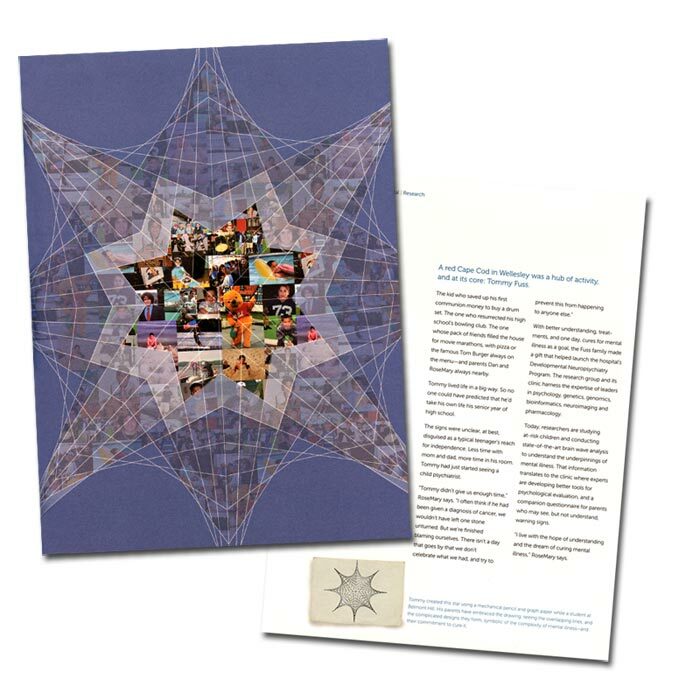 Included in this report is an article on the contributions made by the Tommy Fuss Fund with a beautiful photo illustration combining images from Tommy’s life and the Star Logo of the fund. Click on the image below for a PDF version.